Be a part of the Woyatan Retreat Center building project. Volunteers and financial support is needed to help build and furnish the new retreat center at Woyatan Lutheran in Rapid City. 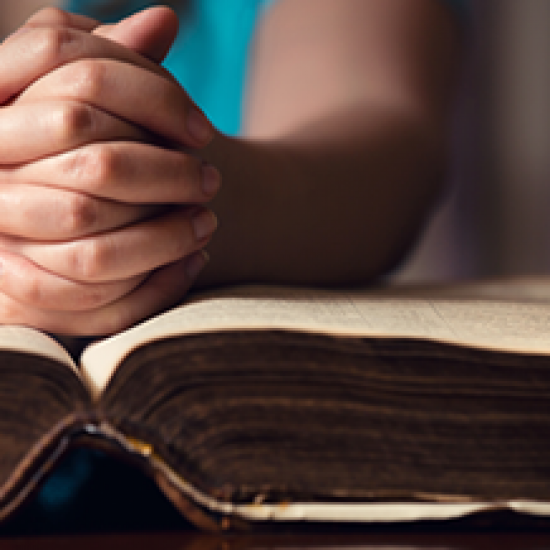 The publication Stories of Faith in Action and the resources that go along with it are designed to share how important your weekly offering in your congregation is in sustaining and growing God’s mission. Read reflections by Taylor Wiese of Outlaw Ranch for the Bishop Election Devotional Series. 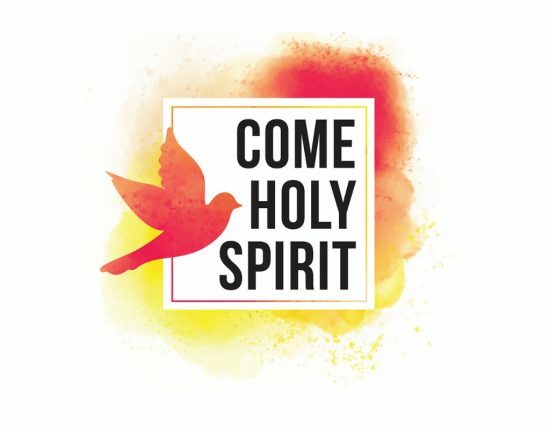 Receive weekly devotions written by members of the synod as we prepare for the 2019 Synod Assembly and Bishop Election. Read reflections by Kathy McHenry of Lutheran Planned Giving of South Dakota for the Bishop Election Devotional Series. Receive weekly devotions written by members of the synod as we prepare for the 2019 Synod Assembly and Bishop Election. 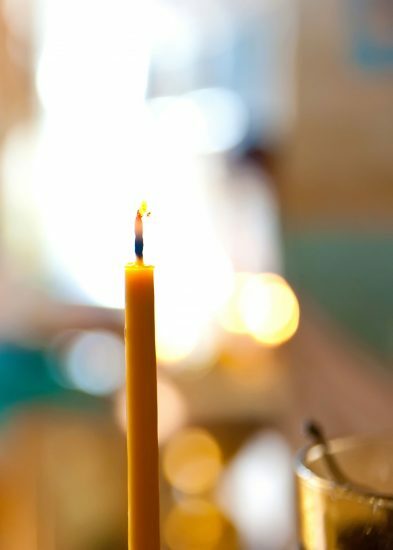 Read reflections by Jamie Duprey for the Bishop Election Devotional Series. Through Lent, receive weekly devotions written by members of the synod as we prepare for the 2019 Synod Assembly and Bishop Election. 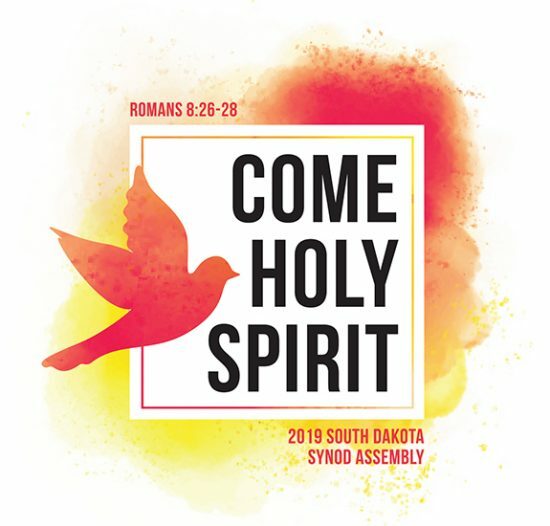 The 2019 Synod Assembly will convene on Friday, May 31 and Saturday, June 1 at Our Savior’s Lutheran Church in Sioux Falls. Registration opens April 15 and will close on May 20 at 5 PM CT. Pre-assembly events and early check-in will be available on May 30. The election for the next South Dakota Synod Bishop will be at the 2019 Synod Assembly on May 31-June 1, 2019 at Our Savior’s Lutheran Church in Sioux Falls, SD. To help prepare the synod for this election, resources and FAQs will be posted here regularly. Have questions regarding the Bishop Election? Please contact bishopelection@sdsynod.org and a member of the committee will reach out to you. Change the world with your gifts & talents. 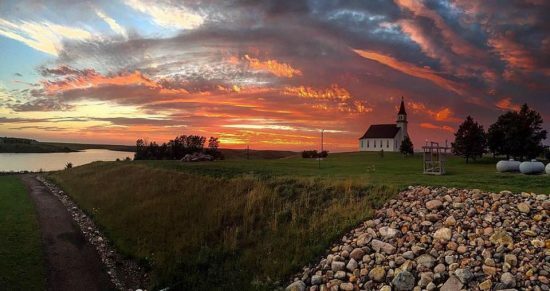 Support the mission and ministries of the South Dakota Synod with a gift today. and we will get back to you shortly.